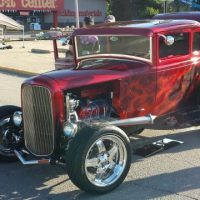 The Defenders of Freedom, an organization that looks to assist local veterans, are having difficulty opening at their location on Broad and Carl Sandburg Drive because of the costs associated with bringing the building to code. 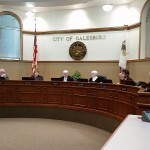 Galesburg City Council met last night in a meeting where they approved a loan for a soon to come Korean eatery. 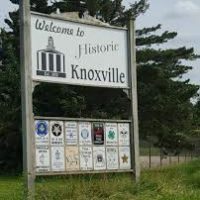 The Knoxville City Council approved a pair of funding requests at last night’s first of their August meetings. 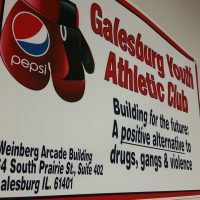 Rock Steady is a boxing-training class coming to the Galesburg Youth Athletic Club to help individuals reduce and reverse the symptoms of Parkinson’s Disease. 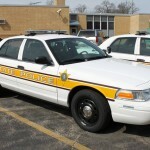 A Berwick man was life flighted to Peoria following a single vehicle accident east of Berwick on Saturday night. A Certified Election/Registration Administrator, or CERA, is the highest professional achievement for someone in the position. 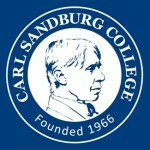 Carl Sandburg College Foundation’s 50th Anniversary celebration is coming up next month and tickets are now available for the fundraiser Donations and Destinations: 50 Trips for 50 Years. 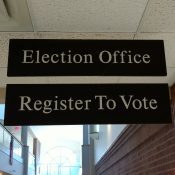 Voter cards to all registered voters within the Galesburg city limits were mailed out Wednesday by the Galesburg election office.